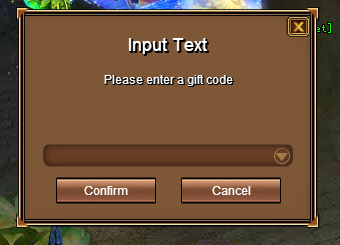 To receive your gift code, first select your server and click the Redeem Code button above. Enter your code into the input field and click the Confirm button to see Pack credited instantly to your account. 1.Each R2Games.com account is eligible for one Gold Card per character, to be redeemed on R2Games’Crystal saga II servers. 2.Each Crystal saga II Gold Card may only be redeemed once only.